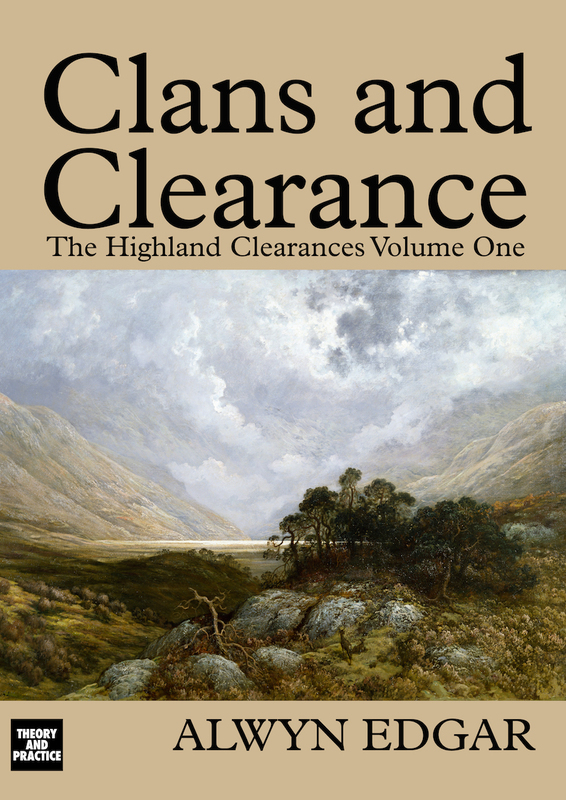 Volume 1, Clans and Clearance, has just been released as an ebook on Amazon. 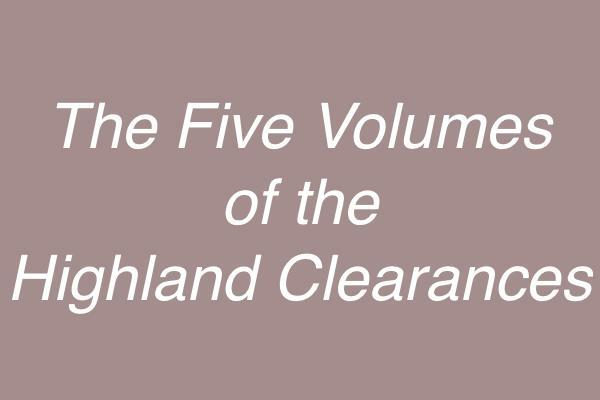 Volume 1, Clans and Clearance, is available now as an ebook from Amazon. A paperback edition will be available soon.